Welcome to The Diamond District Partnership – The Perfect Setting! The Diamond District is the world’s largest shopping district for all sizes and shapes of diamonds and fine jewelry at tremendous prices and value. When you shop for diamonds and fine jewelry, this is the first and only place to shop- New York ‘s Diamond District. The United States is the world’s largest consumer market for diamonds. Over 90 percent of the diamonds that enter this country go through New York City and most of them go through the Diamond District. More than 2,600 independent businesses are located in the Diamond District, and nearly all of them are related to diamonds or fine jewelry. 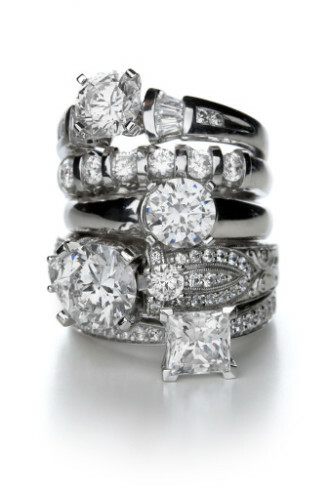 Because the 47th Street merchants are located so close to where jewelry is made and where diamonds are cut and traded, our jewelers can offer you a tremendous variety of precious goods, great values and industry expertise. The Diamond District is located on West 47th Street between Fifth and the Avenue of the Americas ( Sixth Avenue ) in midtown Manhattan. We are within walking distance of many New York City attractions, one block south of Rockefeller Center, three blocks south of Radio City Music Hall (along the Avenue of the Americas) and three blocks south of St. Patrick’s Cathedral (along Fifth Avenue). We are also just one block east of the Broadway Theater District.